On the second day of Texas Gov. Rick Perry's swing through a key early presidential voting state, he got a boost from a Republican with direct ties to the oval office. John H. Sununu, who was President George H.W. Bush's chief of staff, told a crowd of party faithful Saturday in Stratham, New Hampshire, that President Barack Obama is incompetent and it's time for a change. 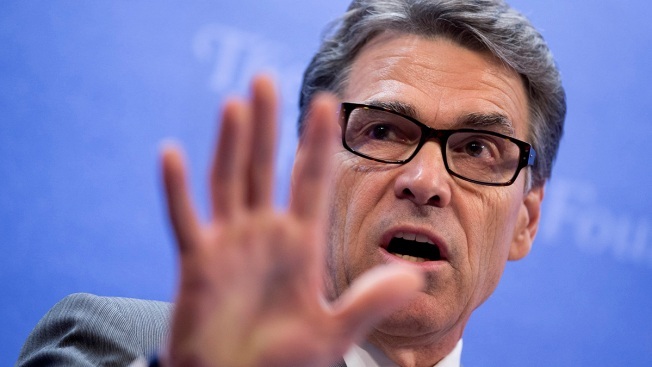 Sununu says he expects Perry will "be a very frequent visitor" to New Hampshire. Perry's 2012 presidential campaign ended badly after a much publicized stumble during a televised debate. He says he hasn't decided to run again but is making visits to important early states including New Hampshire, Iowa and South Carolina. He was indicted last week on charges of abusing his authority.